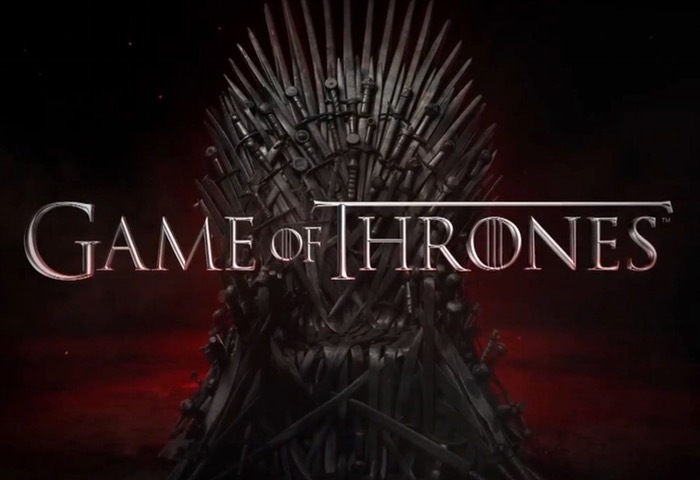 Gamers looking forward to the new Game of Thrones video game that is currently under development by Telltale Games and will take the form of a six part episodic game series set in the world of HBO’s groundbreaking TV show. Are sure to enjoy this brief teaser trailer released this week to whet your appetite a little more before the games release, although no official release date has been announced as yet by Telltale Games. The new Game of Thrones video game will include familiar characters such as Cersei Lannister (Lena Heady), Tyrion Lannister (Peter Dinklage), Margaery Tyrell (Natalie Dormer), and Ramsay Snow (Iwan Rheon). During gameplay you will take on the role of of different members of the Forrester household, and determine their fate through the choices you make; your actions and decisions will change the story around you.